My monthly Extraordinary Lives series is something that I'm really loving, and I’m back with another great interview. First up was JP Livingston, who retired with a net worth over $2,000,000 at the age of 28. Today's interview is with Paula Pant, a 34-year-old who owns seven rental homes, which last year grossed $125,000 and netted $43,000 after expenses! You probably know her from the super informative blog Afford Anything. I've been a big fan of Paula for a long time, so I'm so happy that I was able to interview her. How she got into real estate investing. How she was able to afford so many rental units. What she looks for in a rental unit. The types of property she invests in. How much time and money it takes to invest. 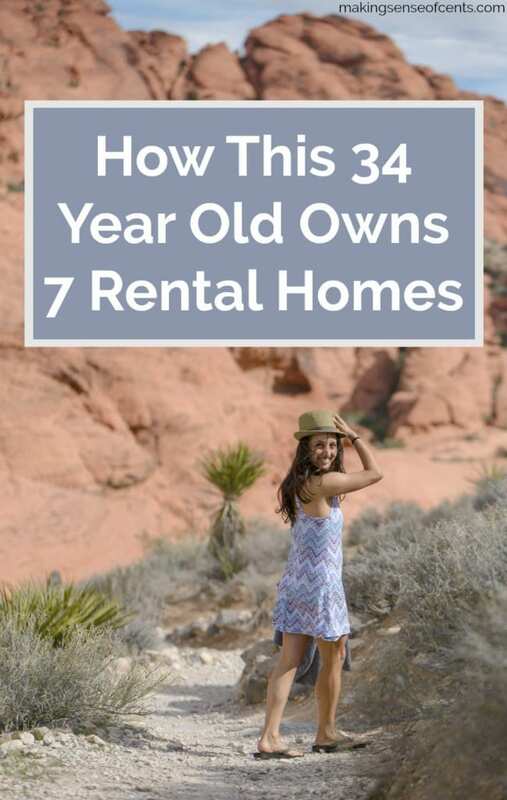 How she manages rentals in a different part of the country. The sacrifices she had to make to make this all possible. And more! This interview is packed full of valuable information!